John Flannery’s breakup plan could boost the shares of the conglomerate he runs by one-quarter, a Breakingviews analysis suggests. 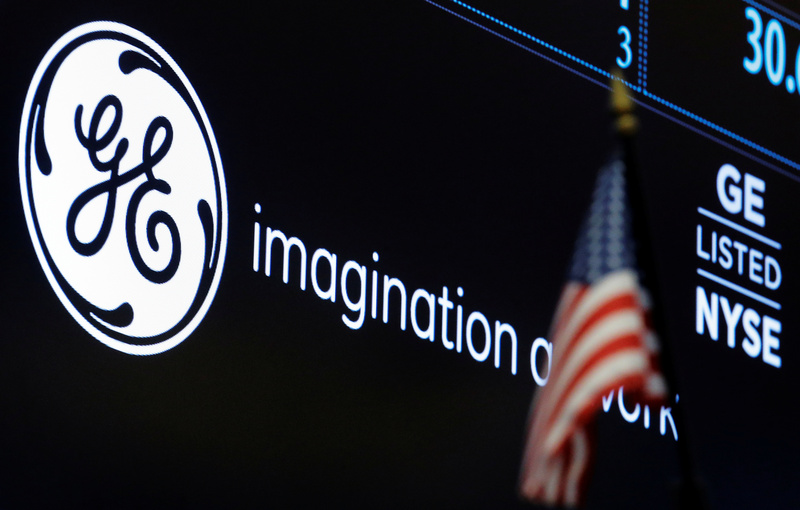 The unenthused reception from the market may be down to GE’s history of unforeseen charges, and the fact it will retain many old problems. Chief Executive John Flannery on June 26 announced plans to spin off General Electric's healthcare business and sell its 62.5 percent stake in oil-services company Baker Hughes. The U.S. conglomerate’s shares closed at $13.95 on July 9.